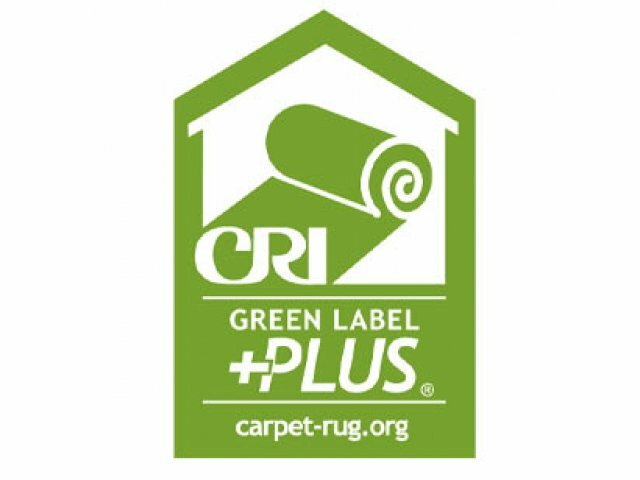 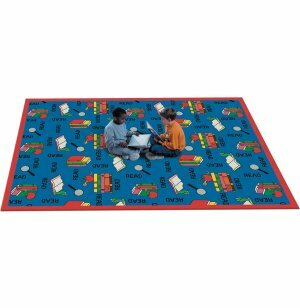 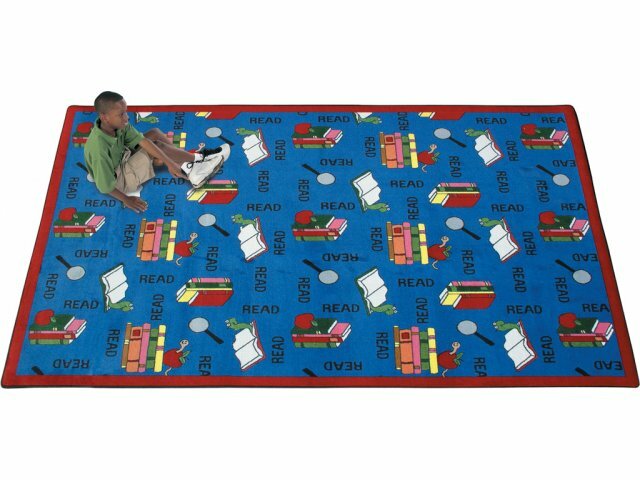 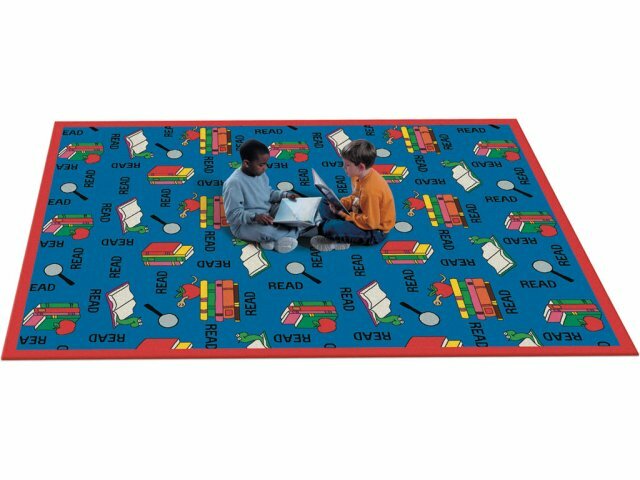 Brighten your reading area with BookwormÂ® carpet. 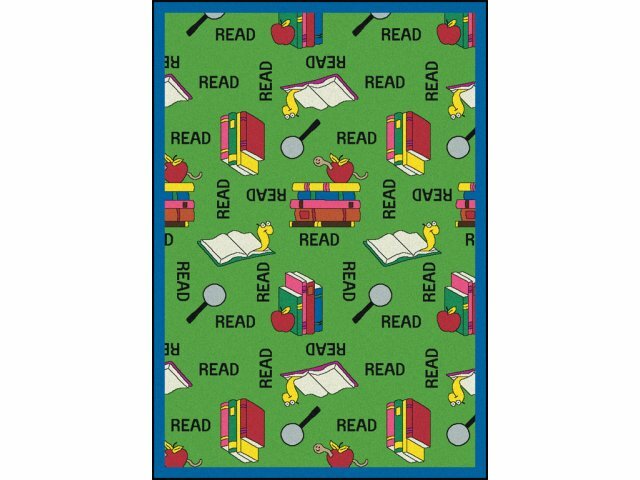 Send the message that reading is fun. 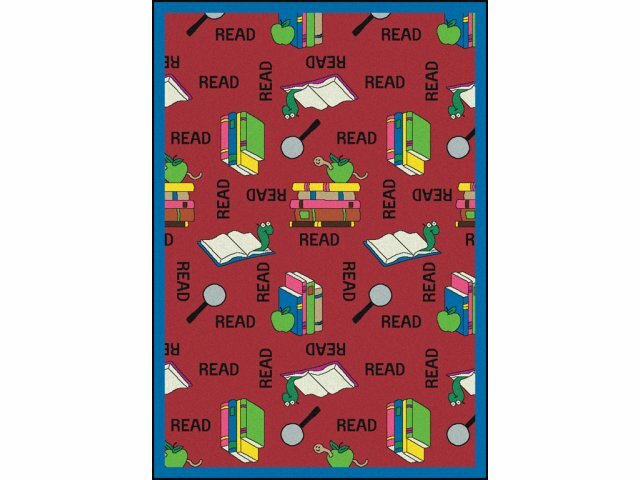 Now available in Red, Blue or Green backgrounds.